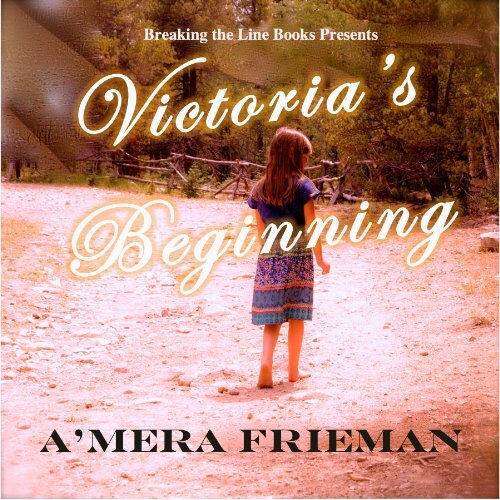 Showing results by narrator "Elise Randall"
Set early in the time of America's burgeoning Civil Rights Movement, Breaking the Line: Victoria's Beginning follows the life of young Christian girl, Victoria Roberts. Victoria is born to Black parents, Tess and Clyde who despise that Victoria looks more White like her wealthy paternal grandfather, Paul Roberts. 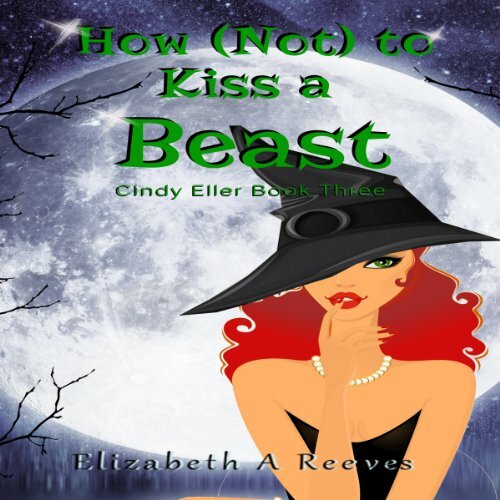 Rejected at an early age by her parents, Victoria is sent to Dallas to live with her childless aunts, Charlotte and Mary. Charlotte is a wealthy widow, and Mary is clairvoyant.